Mr. Brady Dickinson has been selected as new superintendent of the Twin Falls School District, after having spent the previous 22 years in the district as a teacher, Athletic Director, Vice Principal and Principal. 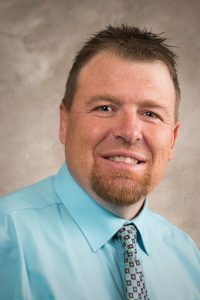 Brady was hired by Idaho Digital Learning as an online principal in 2016 and was successful in his role as a mentor and leader for our online teachers. As a board member, Brady will discontinue his employment with Idaho Digital Learning and resume his leadership contributions in this new capacity.